Cooking can take a lot of time and energy. 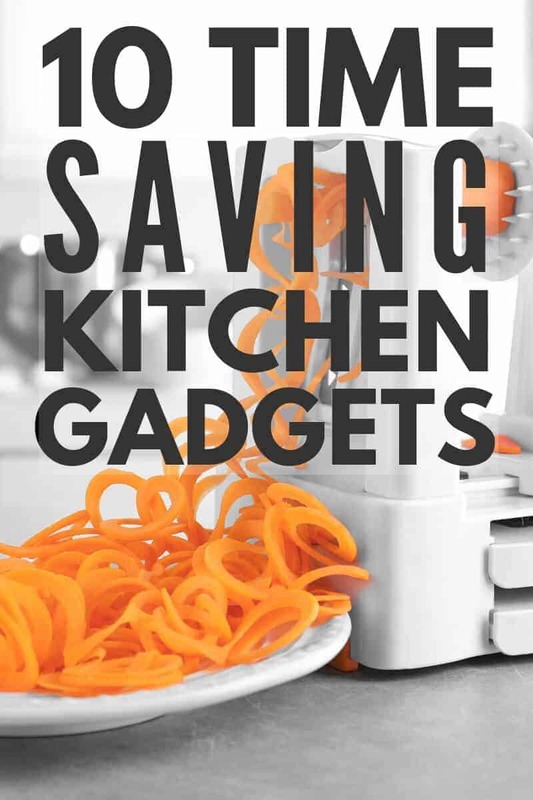 Luckily, there are tons of amazing kitchen gadgets that can help you tackle any recipe! From high-tech equipment that will make baking a breeze to a simple tool that can help make healthy cooking a little simpler, these 10 time-saving kitchen gadgets will help you improve your cooking skills in no time. 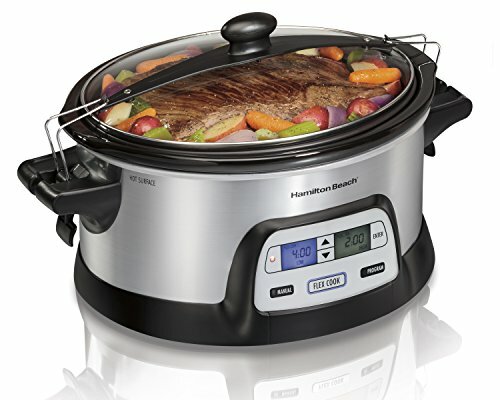 If you’re looking for a gadget that will do most of the work for you, you need a slow cooker. This handy kitchen gadget is perfect for days when you’d rather dump the ingredients of dinner in a bowl and forget about them. From melt-in-your-mouth pot roast to sweet cherry cobbler, you can make just about anything in a slow cooker. And on top of making your life a little easier by allowing you to prepare dinner in advance, a slow cooker also helps save energy (and money on your electric bill). How difficult is it to hold open a storage bag and pour the leftovers inside at the same time? This handy kitchen gadget makes saving your leftovers so much easier (and a little less messy). 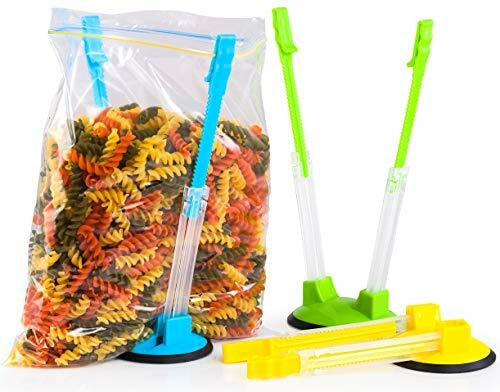 A storage bag holder holds open your freezer bag so you can pour your leftovers directly into the bag without it falling over and spilling. Simply fasten the bag under the rack clips and fill it up. For an all-in-one gadget, the Instant Pot is your best option. This amazing kitchen gadget has so many functions, you could use it for every meal of the day. 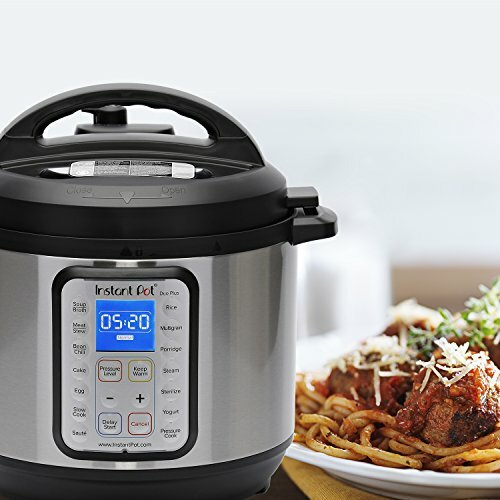 You can use it as a slow cooker to create your set-and-forget meals or make a quick dinner in a flash with the pressure cooker setting. You can even use the Instant Pot as a rice maker and to make your own yogurt. It can also work as a replacement for your stovetop with its steam and sauté settings. There’s no end to the recipe possibilities available with the Instant Pot. A good hand blender can make cooking simpler and help you reduce your dirty dishes. 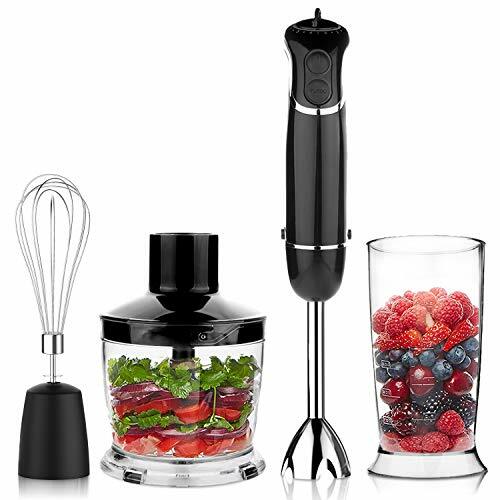 A hand blender replaces the need for a blender in recipes like soups, gravies, and sauces. Instead of pouring your sauce into the pitcher of your blender, just stick the hand blender directly in your saucepan to instantly smooth out the chunks and create a delicious sauce. To instantly create a healthier (and gluten free) alternative to pasta, you need a vegetable spiralizer. Sure, you could hand chop the carrots or zucchini to create thin strips for noodles, but who has the time for that. 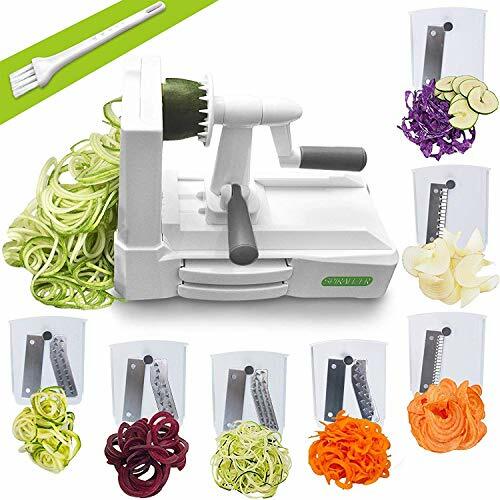 With a vegetable spiralizer, all you have to do is fix the vegetable on to the handle, pick your blade, and spin the handle to create beautiful spiral noodles with ease. 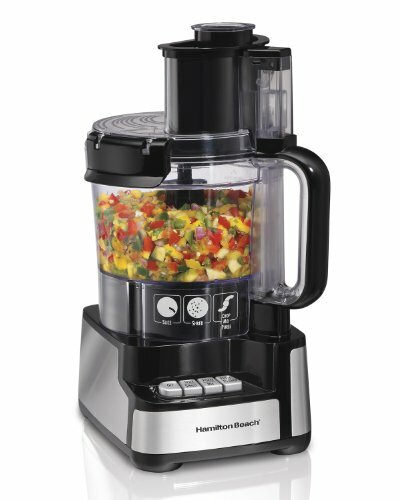 A food processor is a must-have kitchen gadget. In addition to easily slicing fruits and vegetables, this amazing kitchen gadget will also make blending and kneading a breeze. 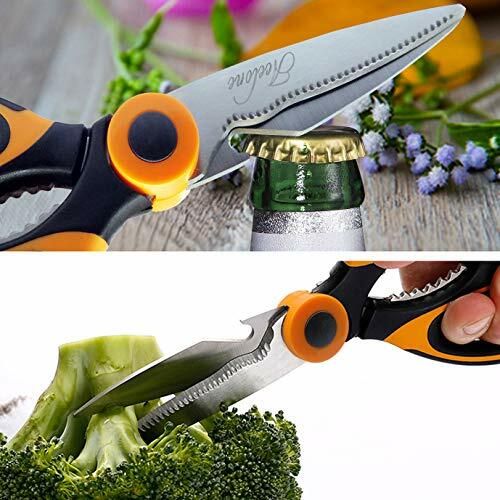 The slicing disk will allow you to chop up whole vegetables without a knife and cutting board. And the blade attachment works well for chopping, mixing and kneading. It even automatically adjusts the speed to ensure your dough is kneaded properly. The recipe possibilities are endless – from creamy dips to flaky pie crusts, you can make so many different, delicious things in your food processor. 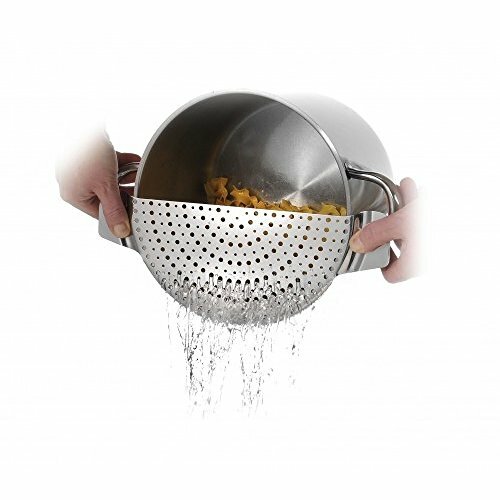 A strainer is a must-have kitchen gadget because it helps you easily remove water from the pan when items like pasta and vegetables are finished cooking. But traditional strainers are awkward to store and take up a ton of space in your cabinet. Alternatively, a strainer lid does all the work of a regular strainer without taking up so much space. You just clip it to the edge of your pan and instantly strain the excess liquid. This simple gadget is a must-have kitchen tool. A sharp pair of kitchen scissors can make cutting meat and vegetables so much easier. And a set of herb scissors make chopping fresh herbs a breeze. Are you tired of your food going bad before you have time to cook it? Or do you hate pulling meat out of the freezer only to see that it has freezer burn? 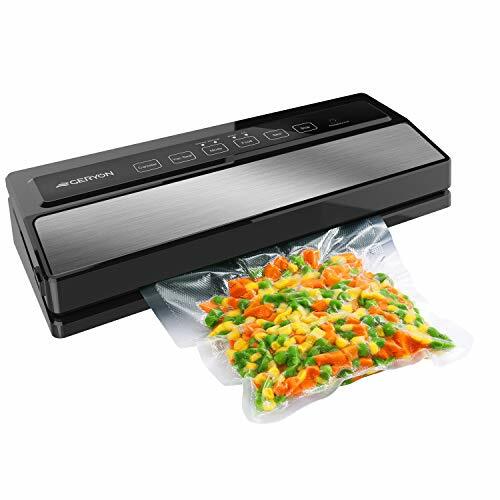 A vacuum sealer is an answer to your problems! This handy kitchen gadget will help keep your food fresh in the freezer five times longer than regular packaging. And it can extend the life of fridge or pantry foods twice as long. That means you can reduce your family’s food waste and have more delicious food available to cook each week. Even with all these handy gadgets, chances are you’re going to have to chop some vegetables and fruits sometimes. 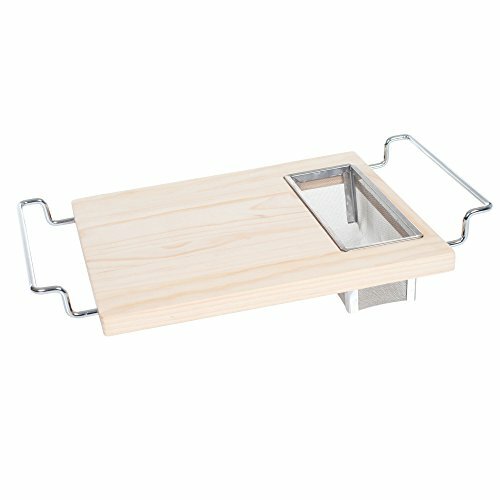 Make the job a little easier with an over the sink cutting board with a built-in colander. With this handy kitchen gadget, you can cut and rinse all your produce in one simple spot. If you found this collection of kitchen gadgets for time-saving helpful, please share this post on Pinterest!